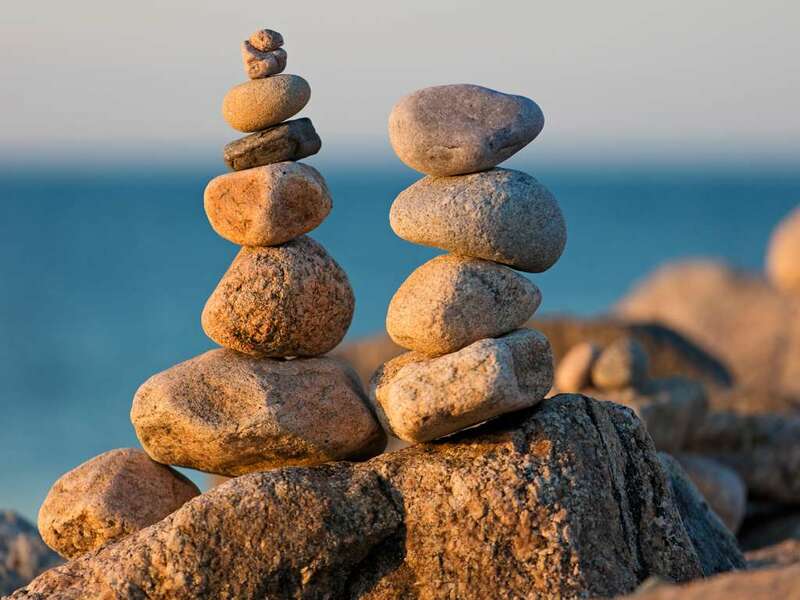 On beautiful Block Island, the trek from West Beach to North Light affords some stellar sea glass collecting, bird watching and seal spotting. 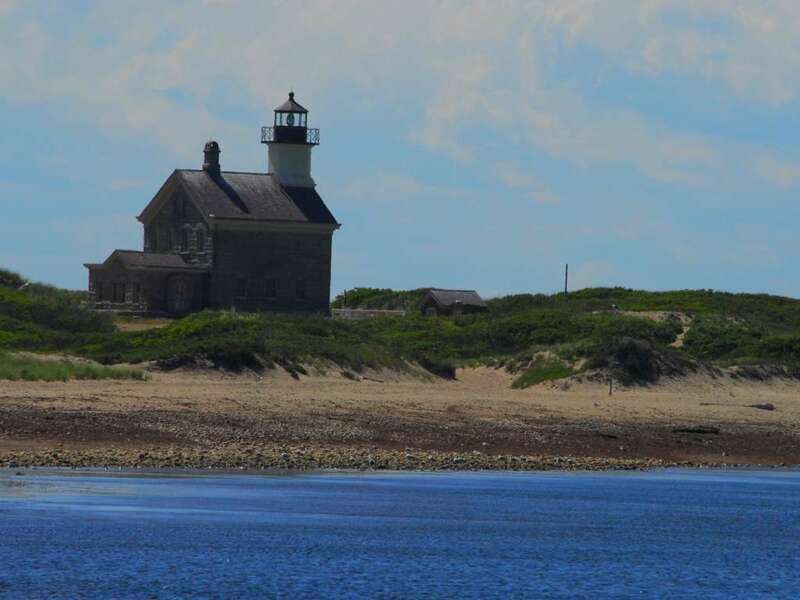 Once at North Light, you can explore the grounds where the ocean meets up at the tip of the island. Stay away from Block Island&apos;s trails during the winter due to hunting. Instead, take to it&apos;s gorgeous beaches where the sound of the waves is the perfect soundtrack to your winter wandering. Goddard Memorial State Park is open from sunrise to sunset and it&apos;s a great place for a winter hike or cross country skiing. 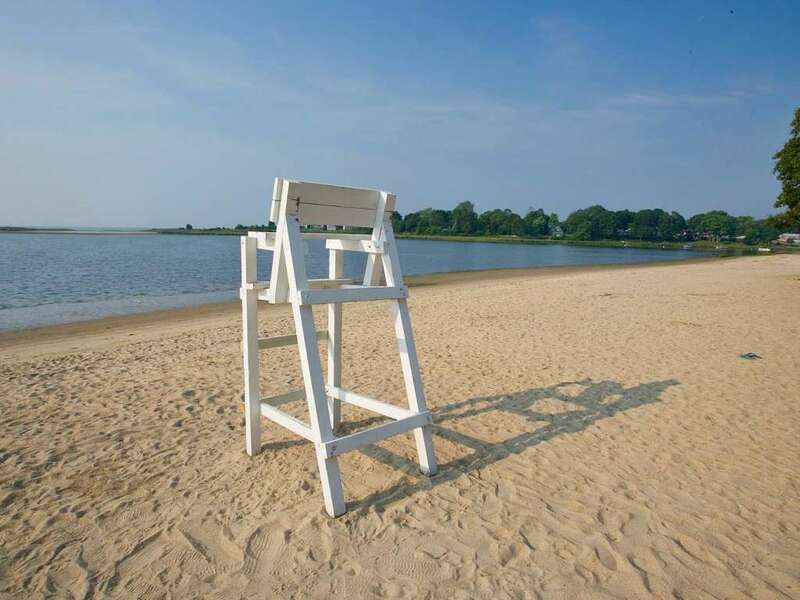 You can choose to explore the nature trails or walk along Goddard Park Beach. 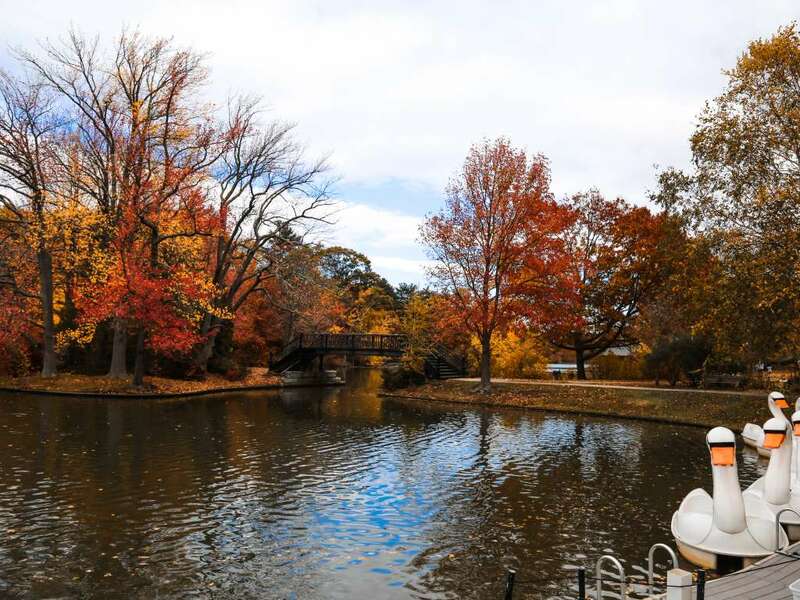 Warwick City Park is a wonderful 126-acre park with a salt water beach and paths perfect for hiking and biking. 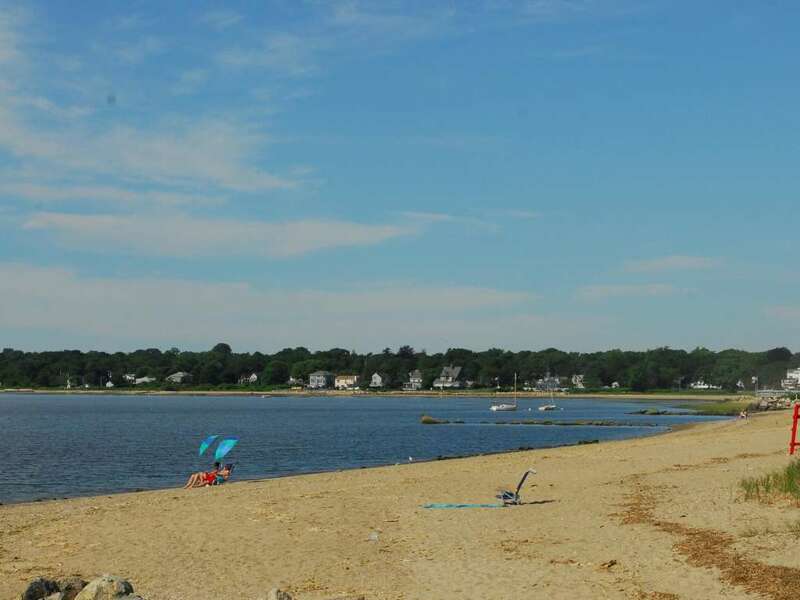 Head to Conimicut Point for a great view of the Conimicut Lighthouse while you&apos;re there you can walk along the salt water beach and explore the park. 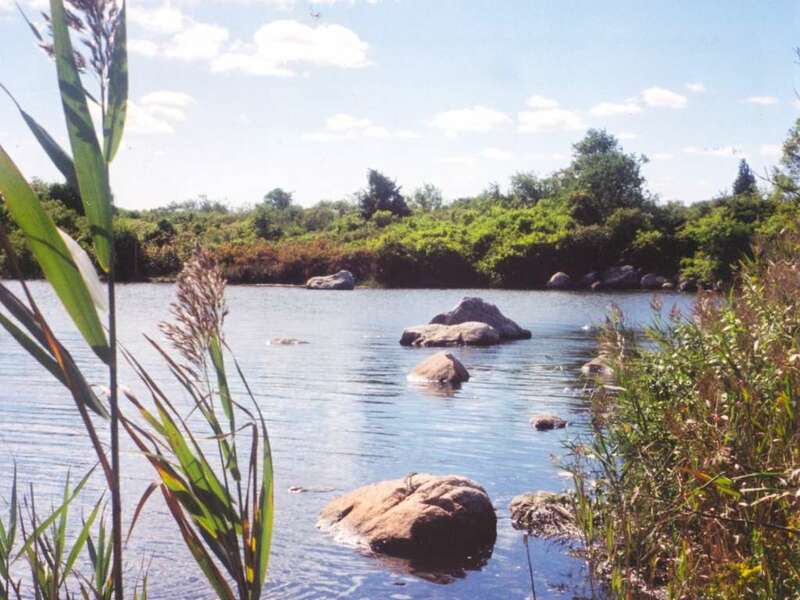 Rocky Point State Park is 120-acres of nature trails and rolling fields along the water in Warwick. The walking path features markers that offer up the history of the park from it&apos;s beginnings 150+ years ago. 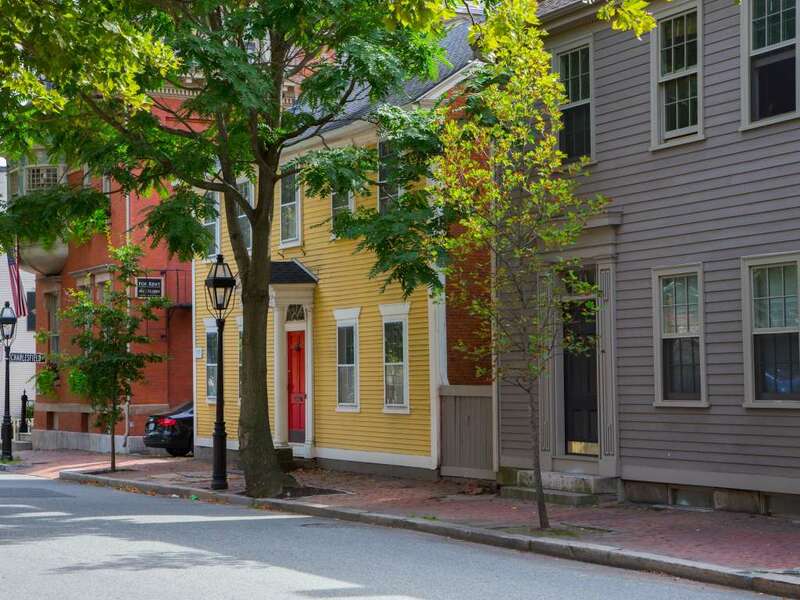 Explore the rich history of Providence on one of several self-guided walking tours available through GoProvidence. Information and maps are available to aid you in your exploration of the capital city&apos;s diverse neighborhoods, rich culture and Federal and Georgian architecture. 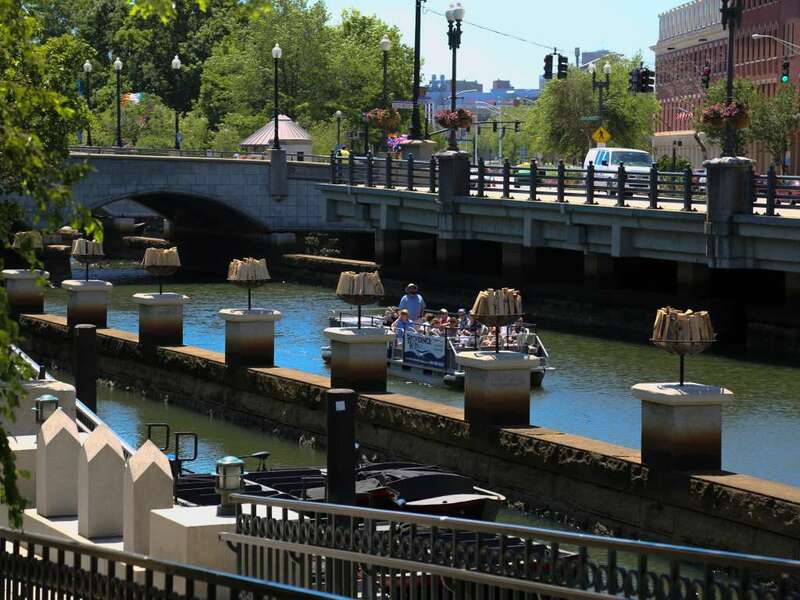 Walk along the river that hosts WaterFire from April to November or walk Rhode Island&apos;s own Little Italy, Federal Hill, and stop in for a delicious meal at one of the area&apos;s many restaurants, once you&apos;ve worked up an appetite. 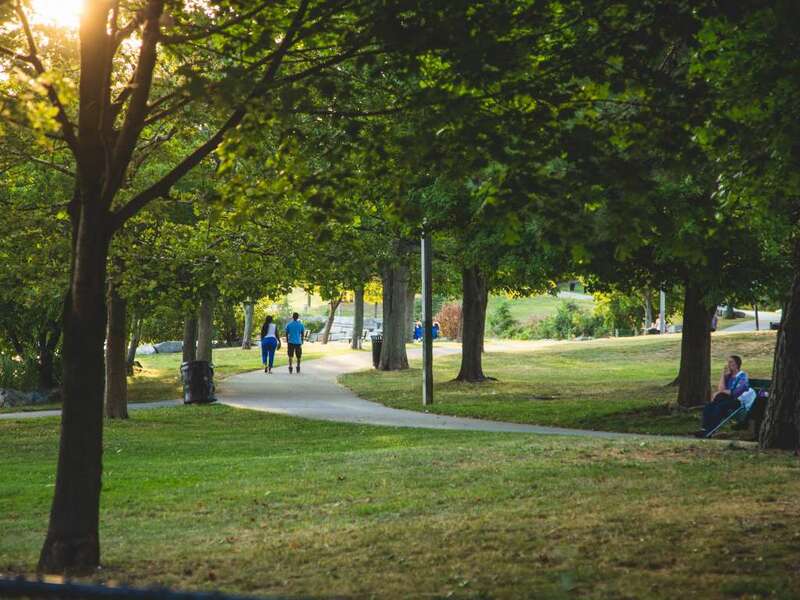 Boasting 435 beautifully landscaped acres, Roger Williams Park is a spectacular place for a walk any time of year, and you can stop by the zoo to check out their new Rain Forest Exhibit while you&apos;re there! 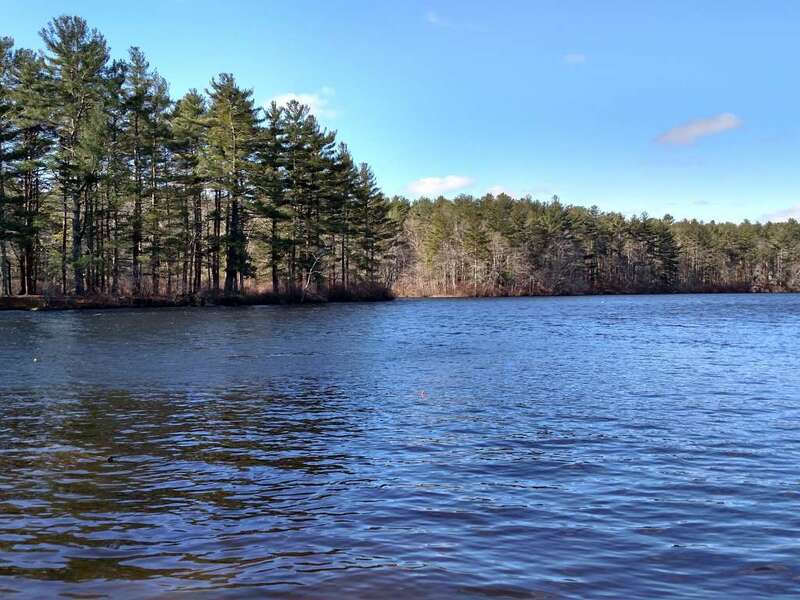 There are plenty of great opportunities for winter walks in Blackstone Valley, including Buck Hill Management Area in Burrillville, a 1777-acre site featuring hiking and biking trails, and plenty of opportunities for bird watching and viewing other wildlife. 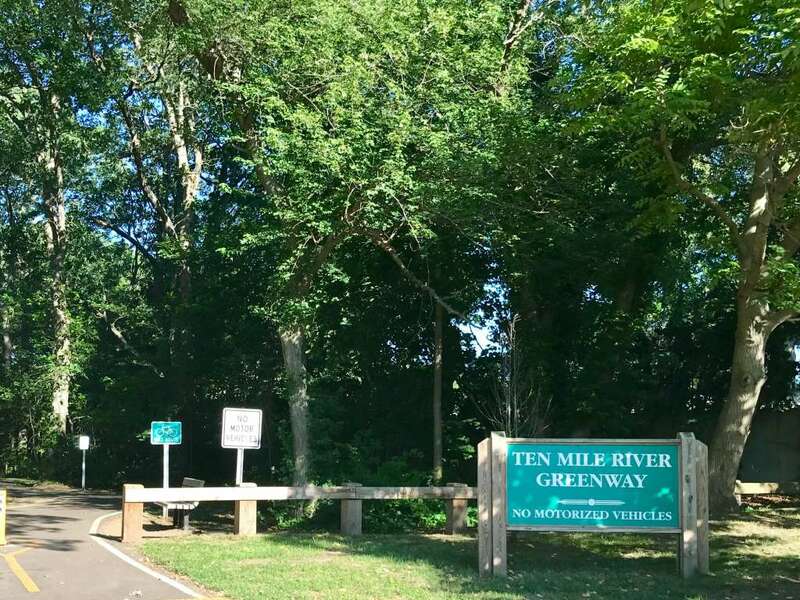 Blackstone River Bikeway is great for long walks and it&apos;s excellent for cross country skiing when there&apos;s snow on the ground.The Ten Mile River Greenway cuts through Slater Park and both are good places to roam. 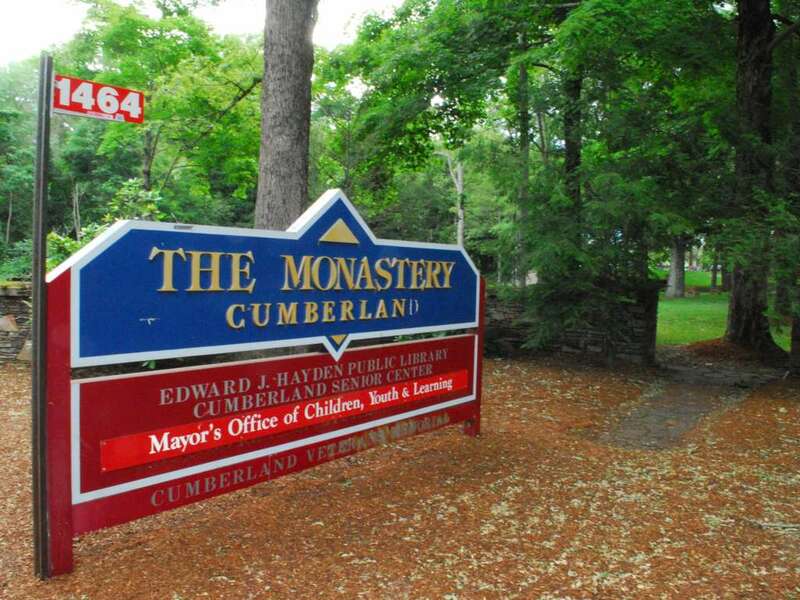 Try the Monastery in Cumberland for an easy hike or cross country run. 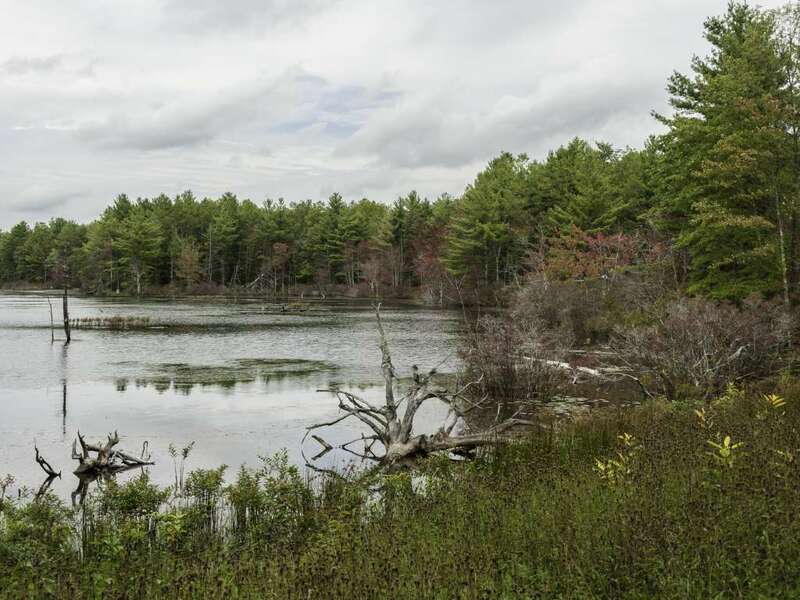 The Limerock Preserve in Lincoln, part of the Nature Conservancy, offers 130 acres of protected oasis and refuge for wildlife, just 10 minutes from Providence. In winter look for animal tracks in the snow as you navigate the trails. 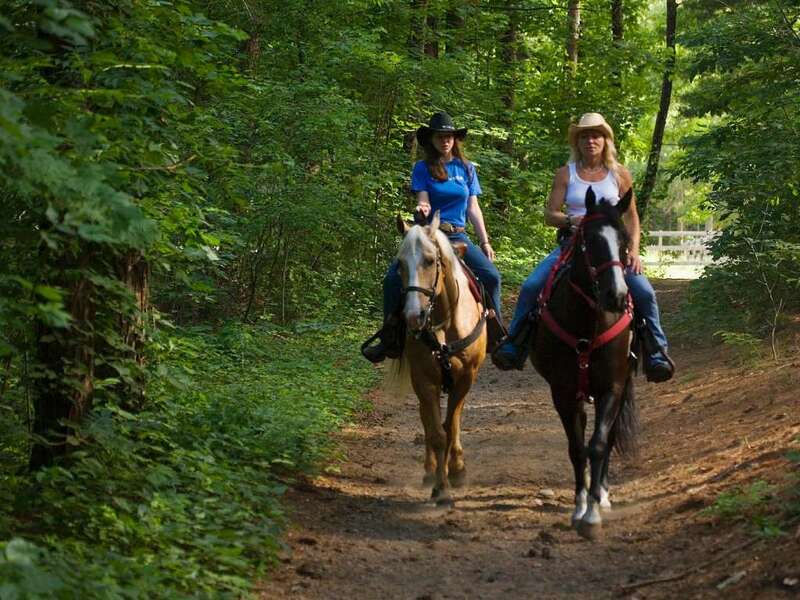 And popular Lincoln Woods State Park is a great place for a walk any time of year. 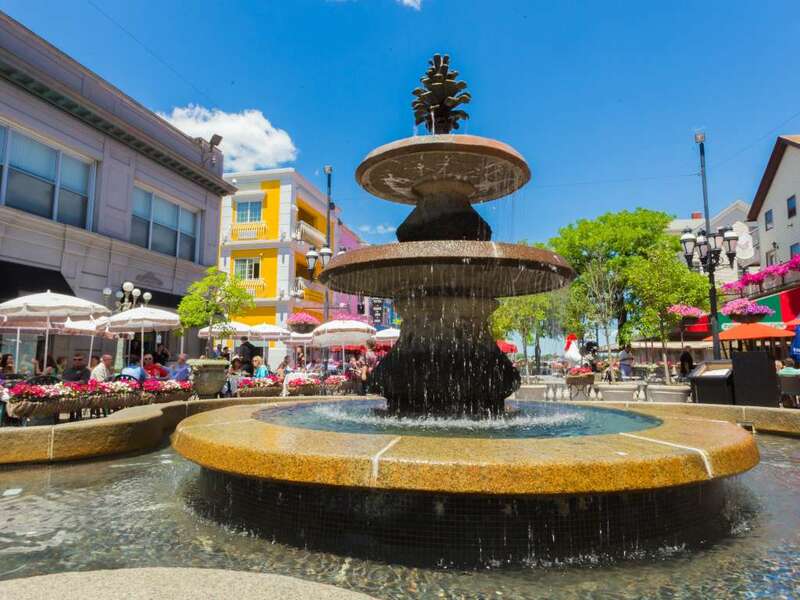 Aside from South County&apos;s magnificent beaches, which provide a scenic expanse of sand, sea, and sky for your winter rambling, you could stretch your legs at any one of these spots. 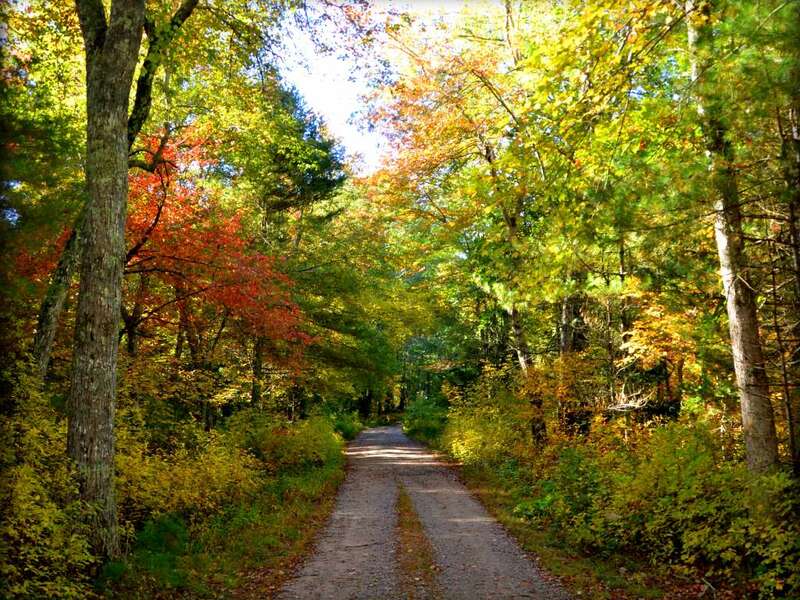 At Francis C. Carter Memorial Preserve you can choose the wide Narragansett trail to the grassland or the narrower woodland trails. Stop at the kiosks at the trailheads for trail maps and bird checklists. Bowhunting for deer is permitted at the Preserve. During the bowhunting season (September 15 - January 31), all visitors are required to wear a fluorescent orange hat or vest. 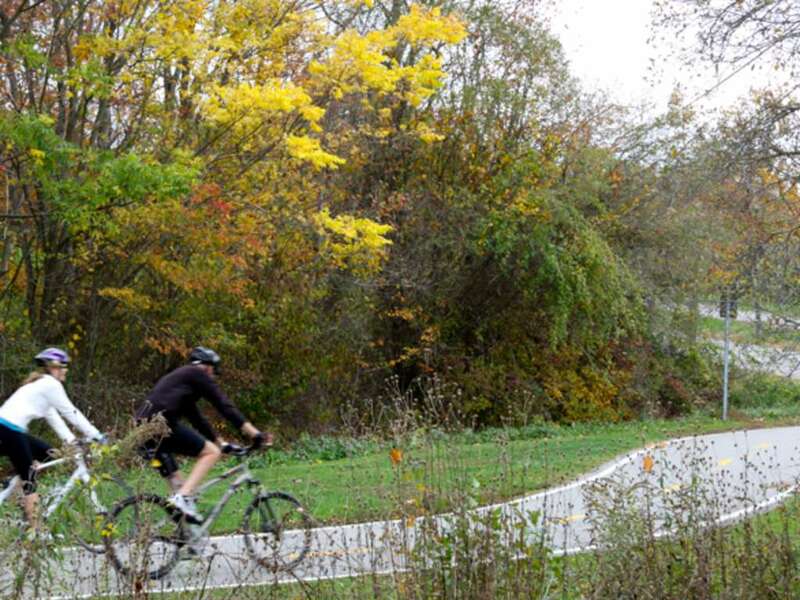 227-acre Ninigret Park, is home to the Frosty Drew Observatory and Nature Center, as well as a home to a bike course, playgrounds beach and dog park. Both Arcadia Management Area and Carolina Management Area are lovely places for hiking and exploration, just be aware that bowhunting is permitted through January 31, and small game hunting is permitted through the end of February. DEM requires all users of state management areas to wear at least 200 square inches of solid daylight-fluorescent orange material through the end of the season, February 28. The fluorescent orange must be worn above the waist, and must be visible from all directions. 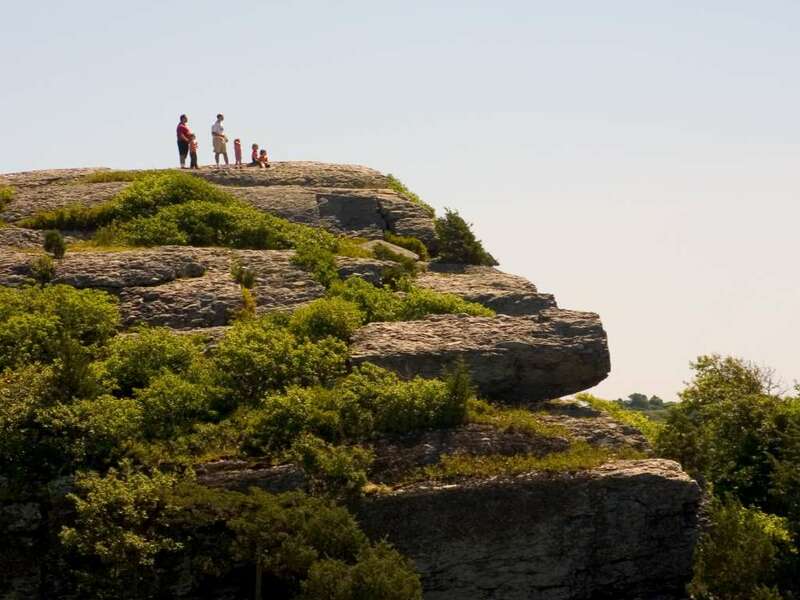 Winter is as good a time as any to take one of Rhode Island&apos;s most well-known walks: the Cliff Walk! 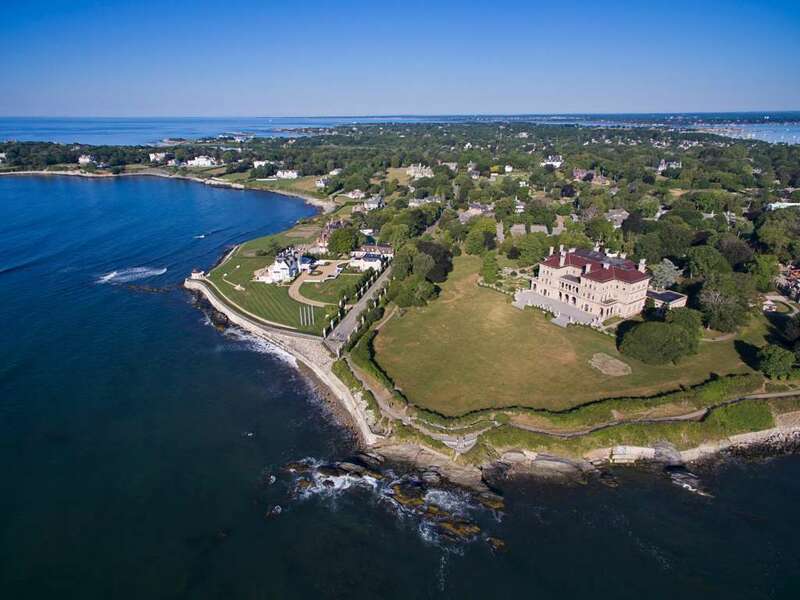 This 3.5-mile walk between the rugged coastline of Newport and their glorious, Gilded Age mansions is a great walk for any season. 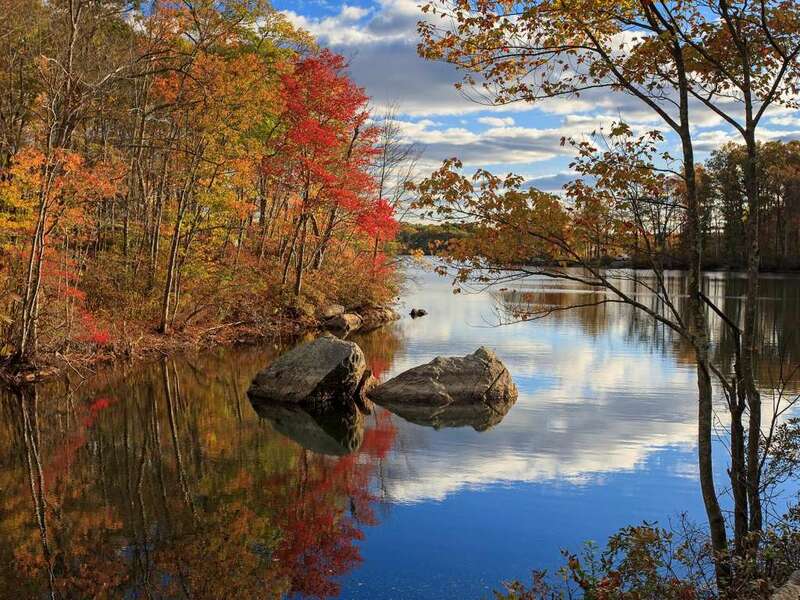 Norman Bird Sanctuary in Middletown offers 7 miles of hiking trails throughout its 325 acres, passing through diverse habitats and vistas that include iconic Hanging Rock Trail that overlook Sachuest Point and Second Beach. 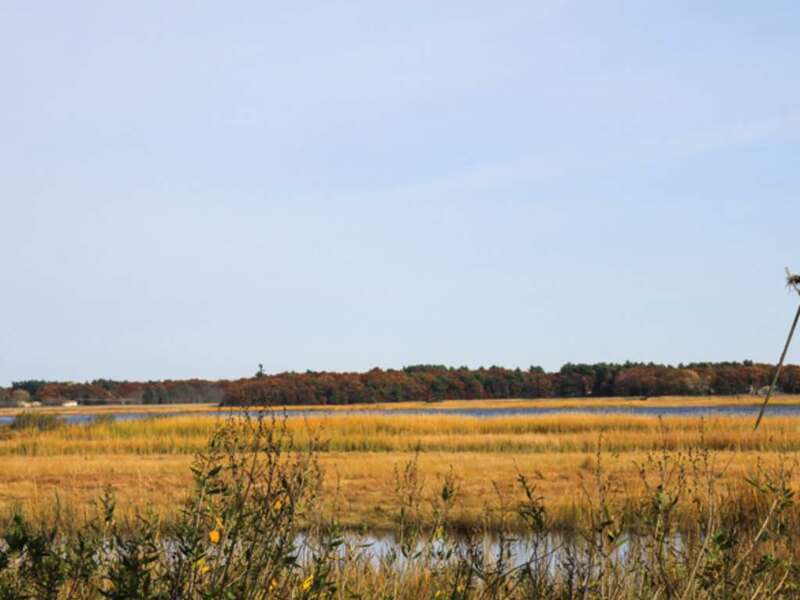 Osamequin Nature Trails and Bird Sanctuary in Barrington is 42-acres of flat, easy and clearly marked trails featuring salt marsh coves that serve as a refuge for local wildlife. Bring your binoculars for birdwatching! 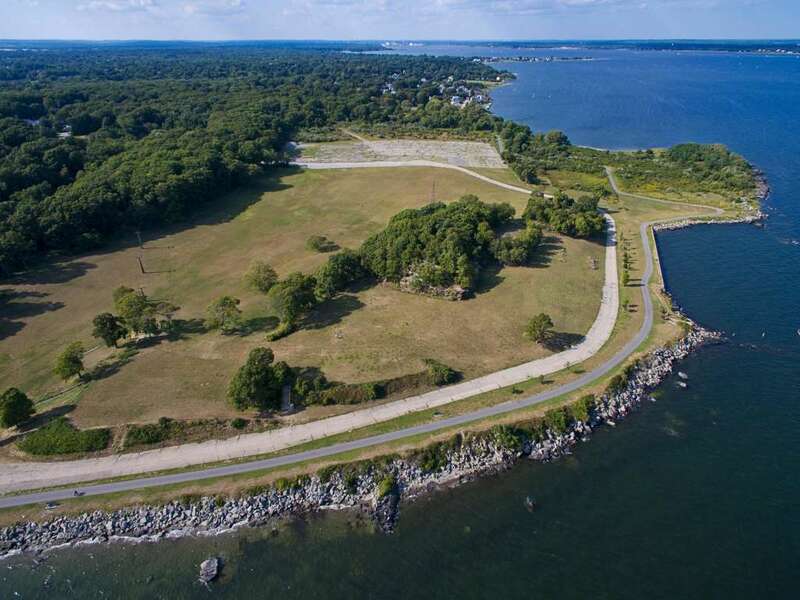 Bristol&apos;s beautiful Colt State Park is 464-acres scenic views of Narragansett Bay, stone walls, curving drives, bicycle paths trails and more. Perfect for a short walk along the bay or a longer exploration of it&apos;s acres of lawns. 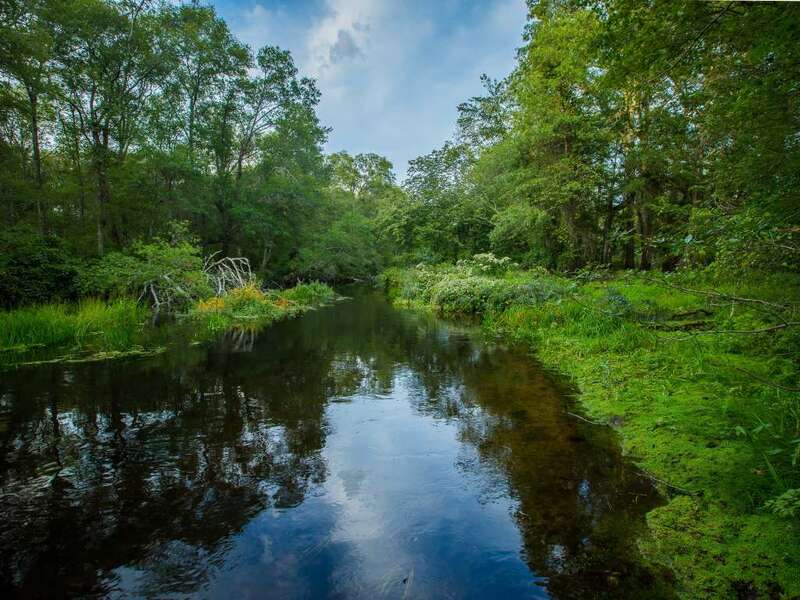 The Claire D. McIntosh Wildlife Refuge, also home to the Audubon Nature Center and Aquarium. 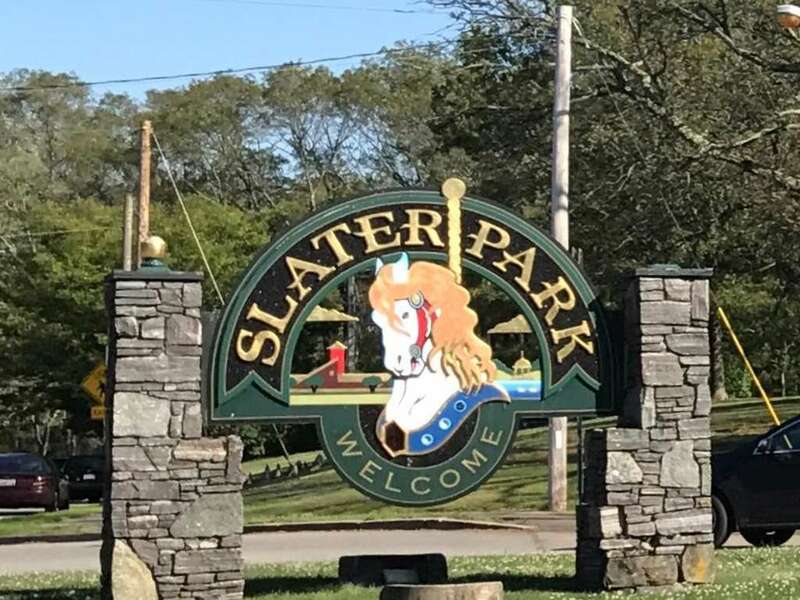 features fields, woods, wetlands and a winding boardwalk leading to the shore of Narragansett Bay. 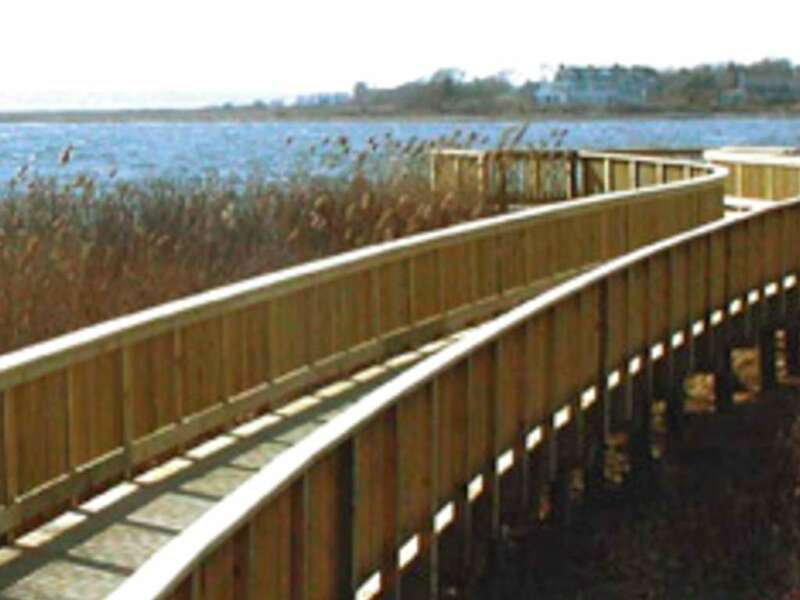 Check the website for their winter hours before you head their to enjoy walking the boardwalk through marshes and keeping an eye out for birds and local wildlife. 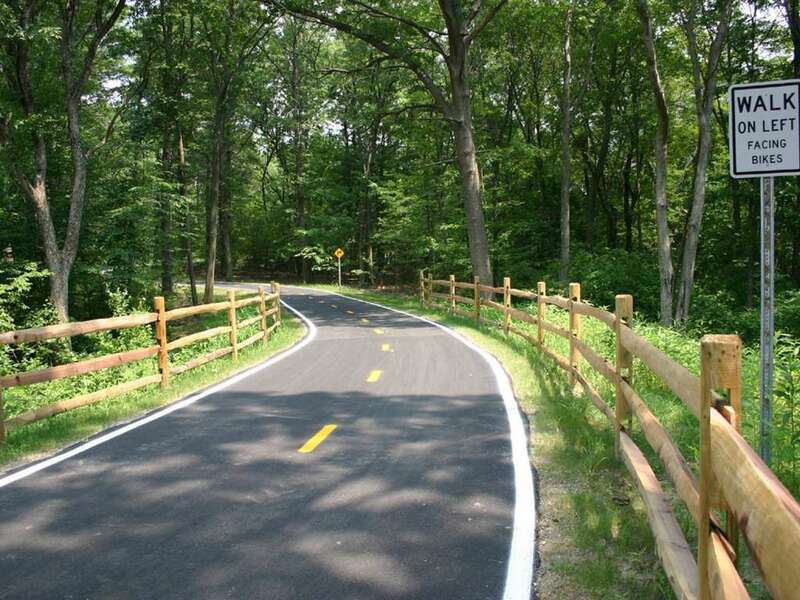 The East Bay Bike Path follows the shoreline of Narragansett Bay past coves and marshes, through parks and over bridges for 13.8 scenic miles. 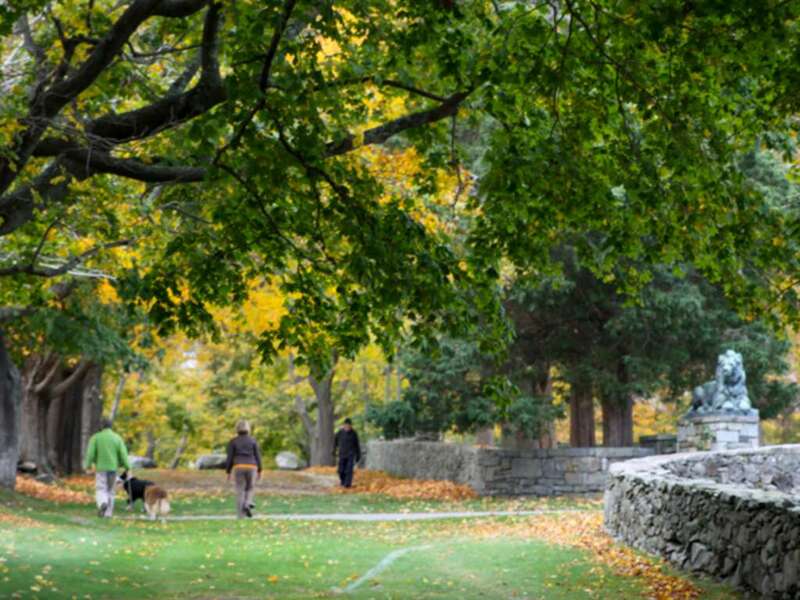 Here&apos;s to getting out and enjoying the Rhode Island&apos;s great outdoors this winter!